Brrrrrr.... Feeling cold? 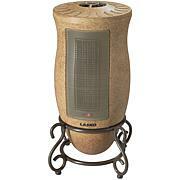 This personal use ceramic heater is perfect for those chilly days or nights. 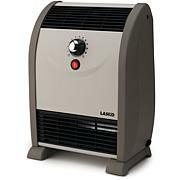 It will warm your personal space and can help save on overall heating costs. 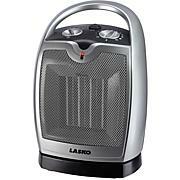 With built-in safety features, this concentrated personal heater is a must for your desk, dorm room, bedroom and more. Perfect for a small area. 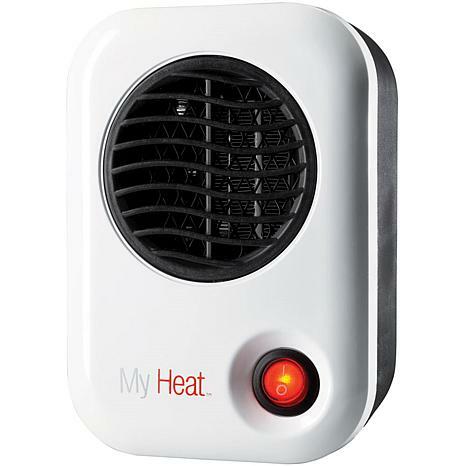 Works really well and heats my small bathroom better than expected. This little heater is great. 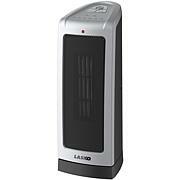 Heats up a small space very quickly. I am using it in a small bathroom. I turn it on a few minutes before showering. Very quiet, takes up little bit of space on the corner of the vanity.I am happy with it. I am quite pleased with the heater as it does heat up a good size space. It is keeping me comfortable and warm as we have had some cold days already. Great little personal heater bought it for me and my little Yorkie enjoys it because she sits on the arm of my chair between me and the heater. Well made.